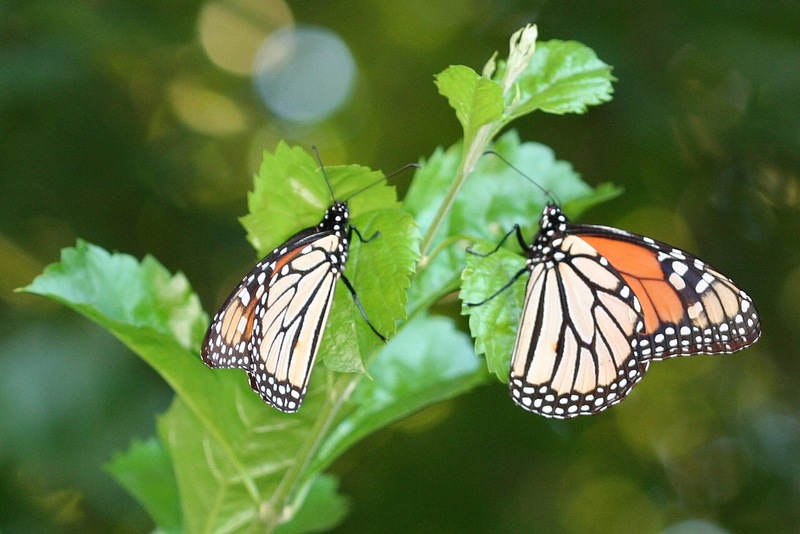 Monarch butterfly populations from western North America have declined far more dramatically than was previously known and face a greater risk of extinction than eastern monarchs, according to a new study in the journal Biological Conservation. Migratory monarchs in the west could disappear in the next few decades if steps aren’t taken to recover the population, Schultz said. 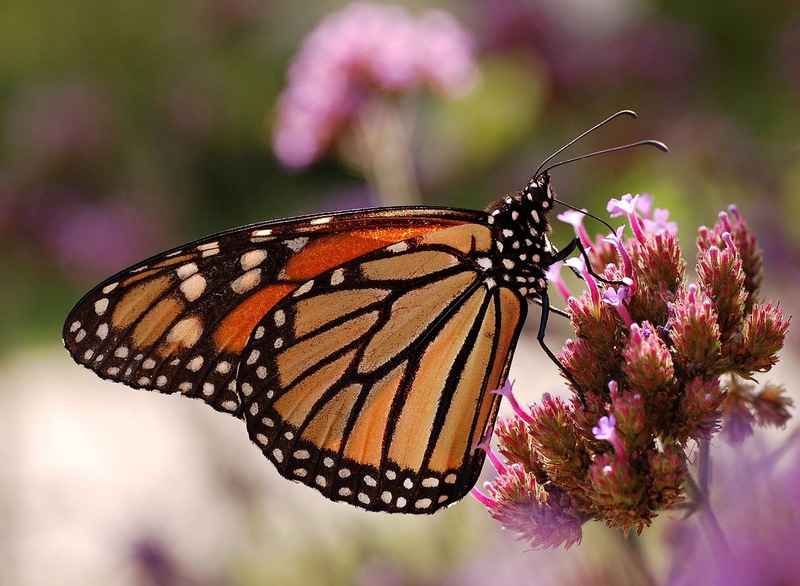 Like eastern monarchs, which overwinter in Mexico, western monarchs have a spectacular migration. They overwinter in forested groves along coastal California, then fan out in the spring to lay their eggs on milkweed and drink nectar from flowers in Arizona, California, Nevada, Oregon, Washington, Idaho and Utah. They return to their coastal overwintering sites in the fall. In the 1990s, residents of coastal California became alarmed that a once common butterfly seemed to be disappearing. The Biological Conservation study indicates that those concerns were justified. The researchers combined data from hundreds of volunteers who have participated in the Xerces Society’s Western Monarch Thanksgiving Count since 1997 with earlier monarch counts conducted by amateur and professional butterfly enthusiasts in the 1980’s and early 1990’s. They then predicted the monarch population’s risk of extinction over the next several decades. Emma Pelton, endangered species conservation biologist at the Xerces Society for Invertebrate Conservation and co-author of the study, said the research will help conservationists better understand the extinction risk of western monarchs. The precise causes of the decline in western monarchs are not yet clear, but the loss and modification of its habitat and pesticide use across the West, where monarchs breed, are likely culprits, the researchers said. Climate change and threats to coastal California overwintering sites likely also play a role, they said.